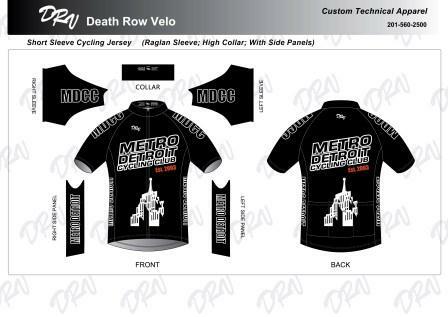 Welcome Metro Detroit Cycling Club to the DeathRow Velo family! 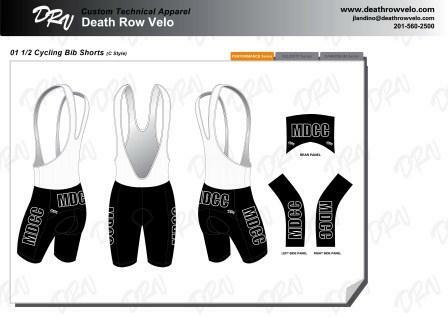 After a few rounds of art revisions we have a final design proof for the kit. DRV design can create first drafts with a day or two then revisions on the same schedule, many times final art work is completed with a week.